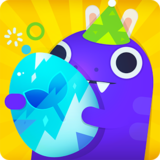 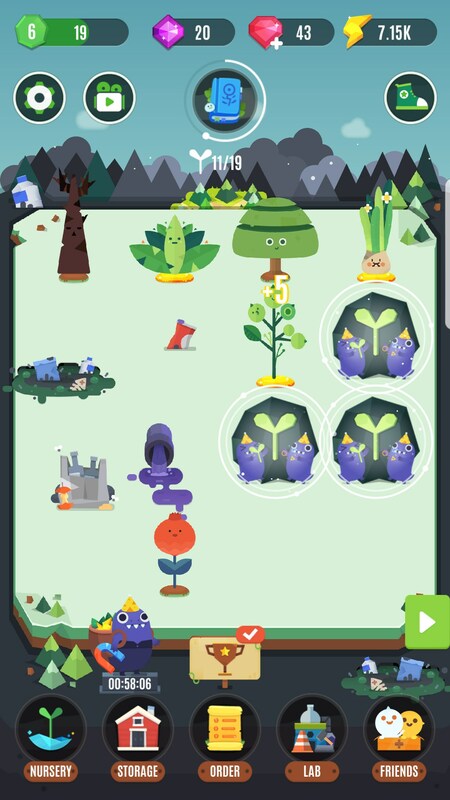 Pocket Plants – Games for Android 2018 – Free download. 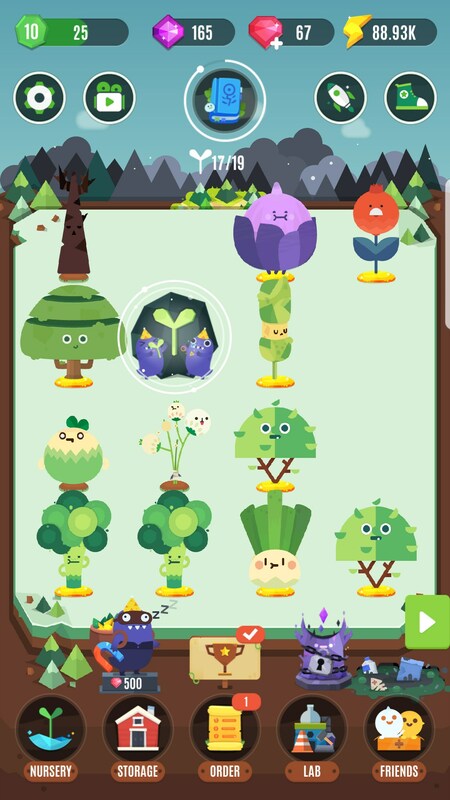 Pocket Plants – Save worlds as a pocket gardener. 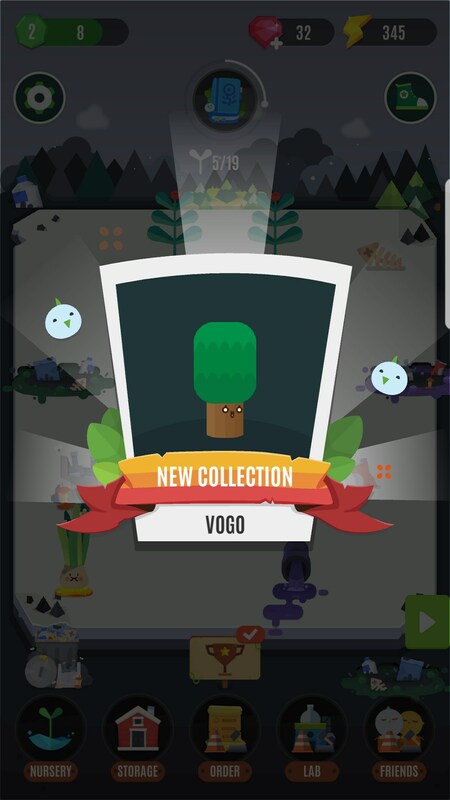 Who would have ever thought I’d find myself so excited to have my very own garden sprouting up from the depths of my pocket? 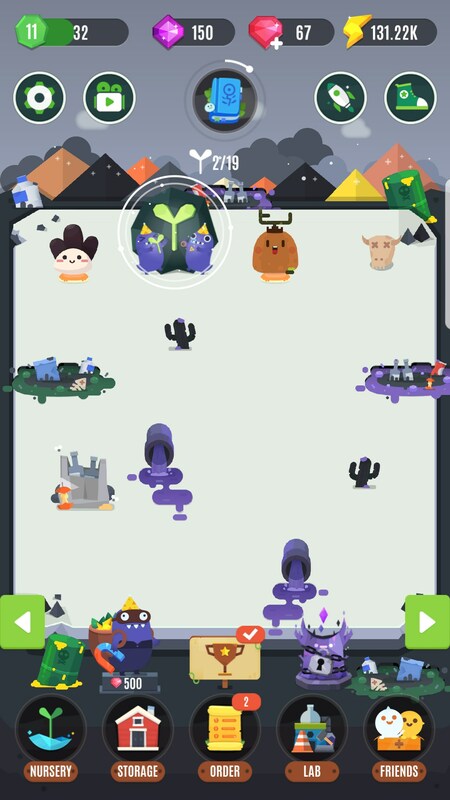 Definitely not me, but Pocket Plants for Android made me a believer. 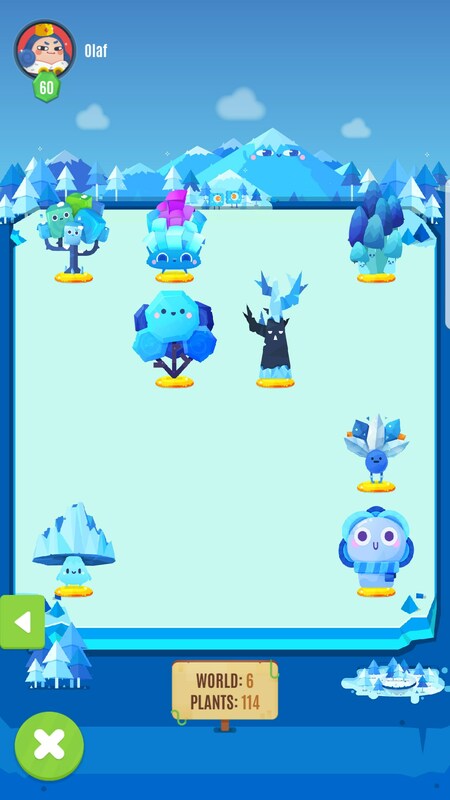 This is an idle/discovery game that has managed to merge two different gameplay mechanics into a discovery game that I can really enjoy. 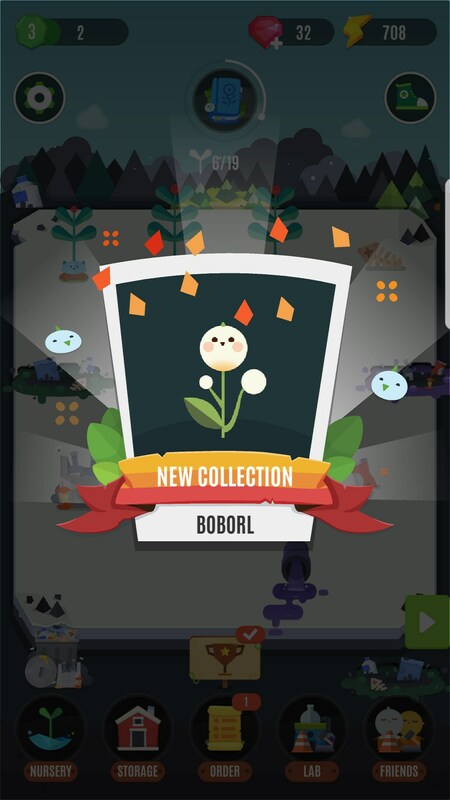 In a lot of discovery games you employ a trial and error system in order to discover new elements, or whatever it is that they have you trying to discover. 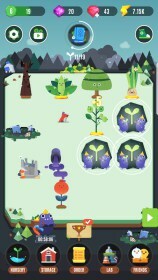 In this game you’re combing plants to discover new species of plants. 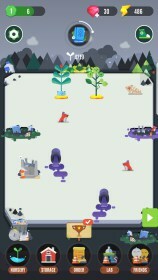 When you strip everything away, the game seems like any other discovery game, but fortunately there are other mechanics to manage, which creates a much more dynamic and exciting experience. 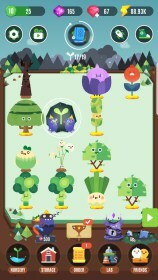 The game features several worlds that need to be revitalized with your plants. 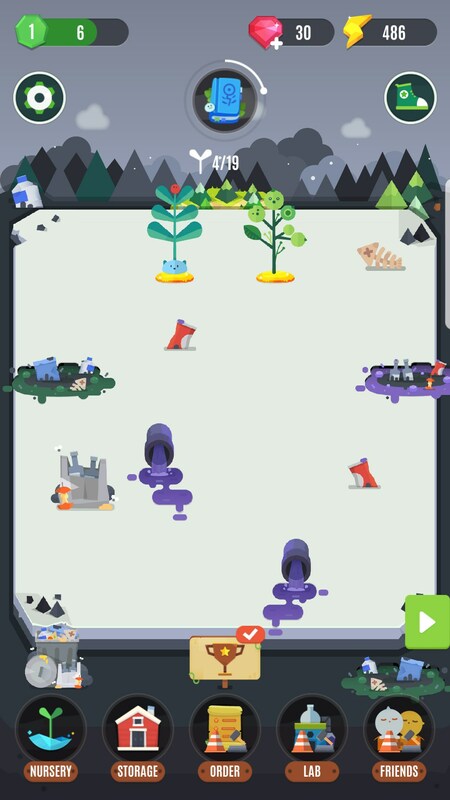 Each world has a set number of slots, with some slots being blocked off by debris and pollution. 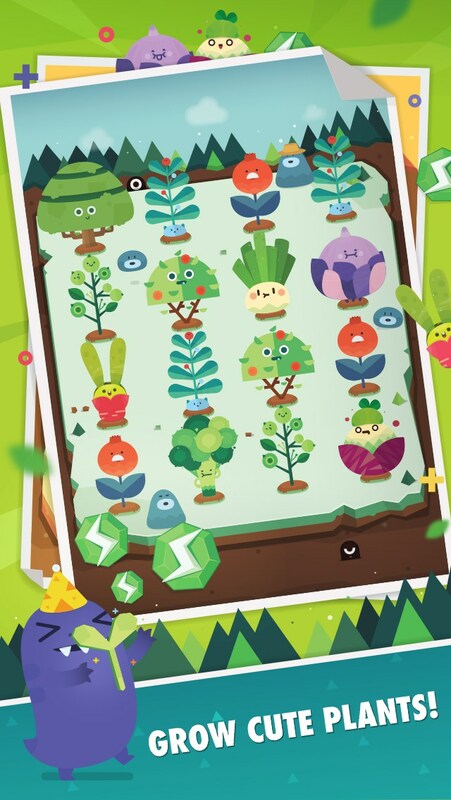 You need to plant seeds and discover new species in order to clear off these plots of land. Nothing crazy is gained by clearing the plots, but it does expedite the discovery aspect of the game. 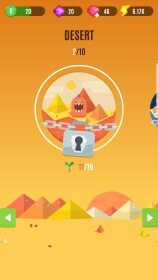 A healthy twist is introduced to the game when you connect your phone or Fitbit and convert your footsteps into in-game energy. 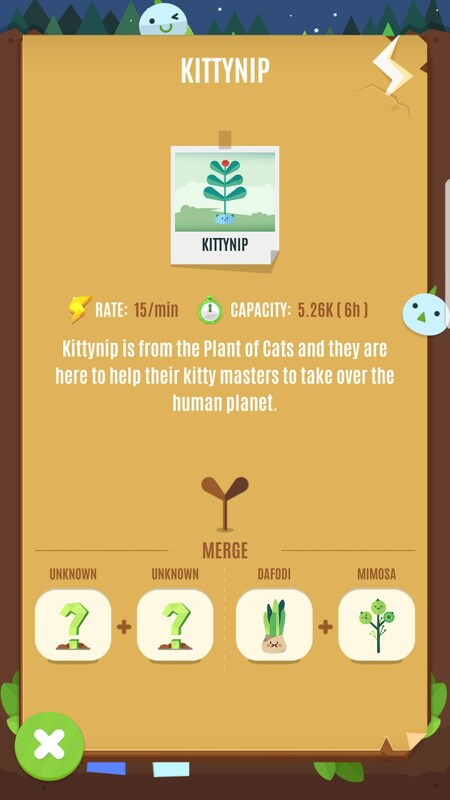 This energy is used to help unlock new plants, which is a real neat idea. 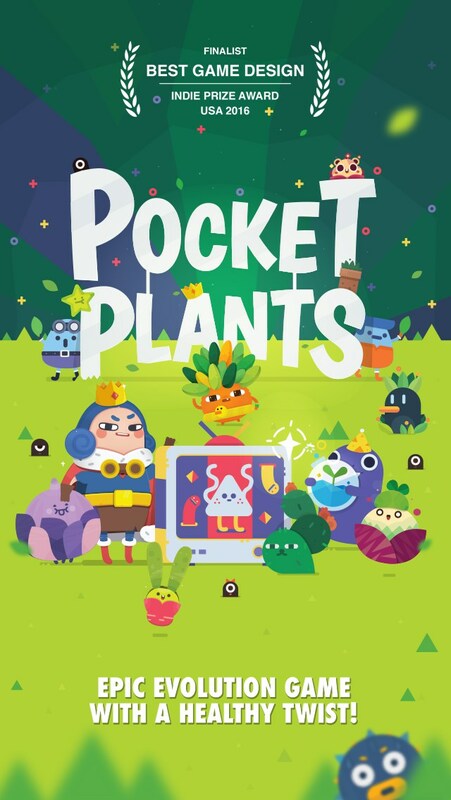 I’m usually not a fan of discovery games but Pocket Plants pulled some really cool ideas together and created a package worthy of praise. It’s not a game you’re going to spend a large amount of time playing at any one time, but it’s great to play a few minutes at a time.